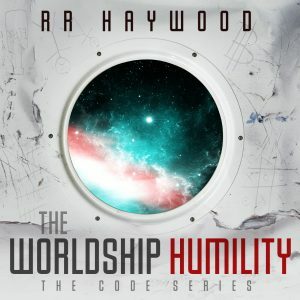 The Code series book 1. An Audible exclusive brand new sci-fi space-romp crime-thriller heist story narrated by the truly incredible Colin Morgan. Out on 31st January. PRE-ORDER NOW! 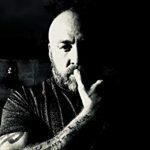 RR Haywood is a beard-keeping, caffeine befuddled, dog owning writer, and currently one of the top authors in the UK, with over a million books downloaded. 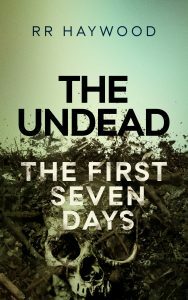 He is the creator of The Undead. A self-published series that has become a cult hit with a readership that defies generations and gender. 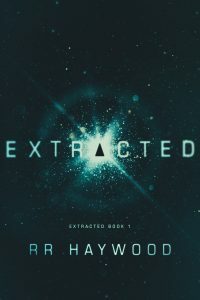 He is also immensely proud for his Extracted series to be published through 47North, (an imprint of Amazon.) A world-wide best-selling time-travel series now optioned for a TV series by a major LA based media company. Use the contact form to say hi, or join the subscriber list to get blogs and updates.